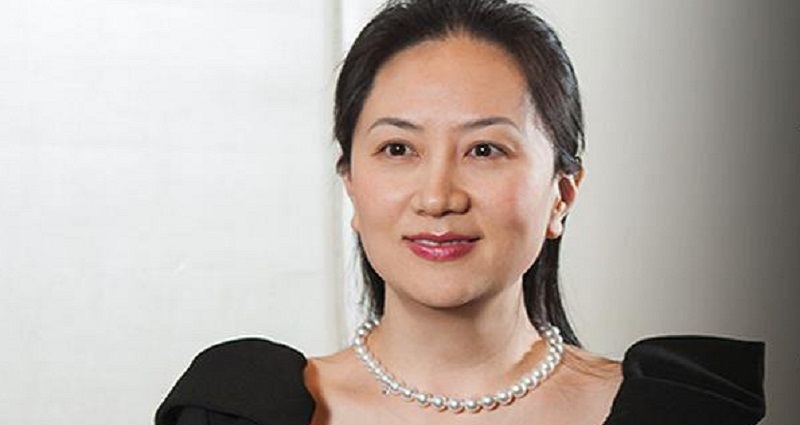 Sabrina Meng Wanzhou, CFO of Chinese tech firm Huawei is now facing extradition to the United States after being a‌rr‌es‌ted‌ in Canada at the request of the U.S. government. Meng, who was apprehended by the Canadian Justice Department on Saturday in Vancouver, is set to have a bail hearing on Friday, the South China Morning Post reports. In a statement, Huawei spokesman Chase Skinner confirmed that Meng was ar‌res‌te‌d at the request of U.S. officials. He also noted that she was “provisionally detained” in Canada while she was transferring flights. Meng, daughter of Huawei founder Ren Zhengfei, was reportedly a‌rre‌st‌ed on December 1 under the suspicion of violating the U.S.’ trade sanctions against Iran. Skinner, however, said that the company is unclear on why she was being detained. 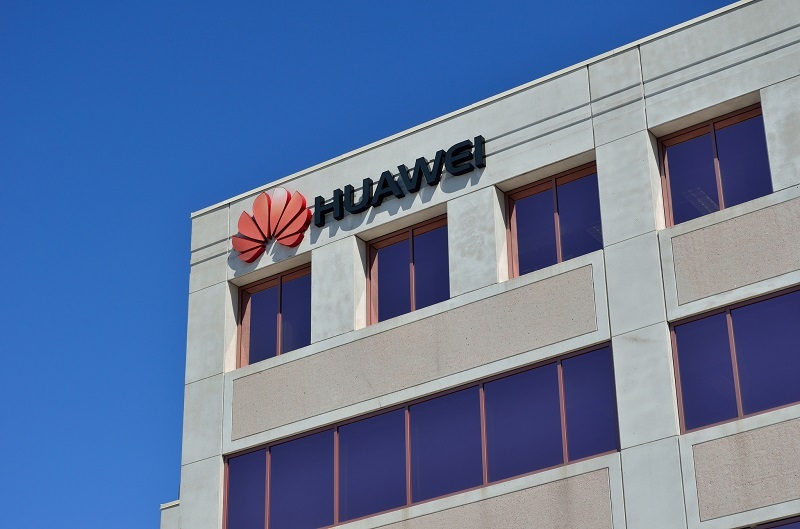 “Huawei complies with all applicable laws and regulations where it operates, including applicable export control and sanction laws and regulations of the UN, US, and EU,” he added. According to Chinese foreign ministry spokesman Geng Shuang, both the US and Canadian authorities have yet to clarify their reason for a‌rres‌ti‌ng Meng. China, which has offered consular assistance to Meng shortly after she was detained, has since filed protests with both Washington and Ottawa and demanded for her release. Geng told reporters on Thursday that neither Canada or the U.S. had so far responded to China’s concerns, reports the Associated Press. The ar‌‌re‌s‌t was praised by at least one American official, Republican Senator Ben Sasse (Nebraska), who, in a statement, accused China of undermining the “national security interests” of the U.S.
“Sometimes Chinese aggression is explicitly state-sponsored and sometimes it’s laundered through many of Beijing’s so-called ‘private’ sector entities that are in bed with [Chinese President] Xi’s communist party,” said Sasse. Huawei, currently the world’s second-largest smartphone manufacturer, is among China’s most internationally known technology firms. The company has reportedly been under investigation since 2016 for allegedly shipping products from the U.S. to Iran and other countries in violation of U.S. export and sanctions laws. It has recently faced controversy in America after some U.S. officials alleged that its products are being used for spying. Observers believe the a‌r‌r‌es‌‌t could further complicate the already tumultuous trade talks between China and the United States.